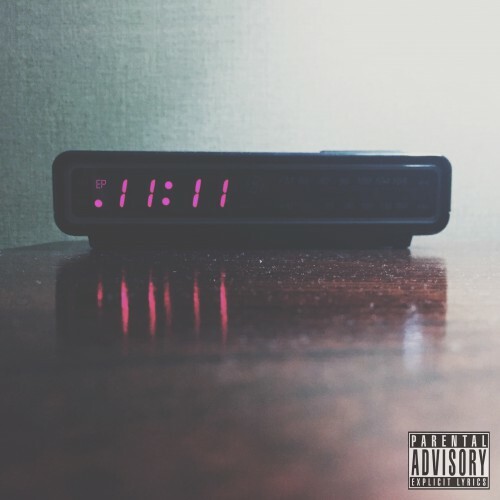 Toronto R&B singer 11:11 has releases ‘BYO [Break You Off]’ from his self-titled debut EP. The track clearly shows influence from Toronto natives Drake and The Weeknd, while demonstrating his own atmospheric, Trap-inspired sound, coupled with the perfect Mariah Carey sample. 11:11 effortlessly glides over the production by Matthew Burnett, Mike DZL and himself; his voice blending perfectly with the instrumental in a way that makes the two almost symbiotic. Stream below via SoundCloud. Cool there is a 1111 phenomena going around. Was his named inspired by it or did it come from somewhere else.